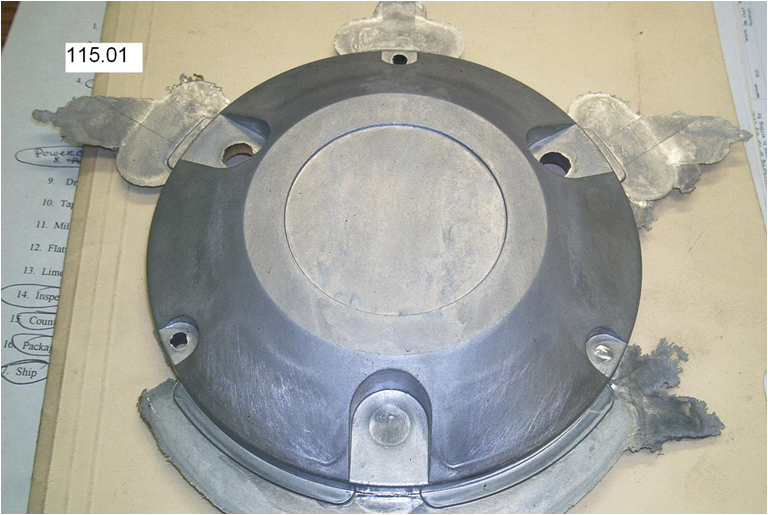 Kinetic Die Casting Company produces Audio Speaker Frame Die Castings and Audio Speaker Back Cover Die Castings for Audio Component Parts Companies. 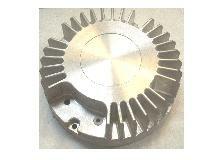 Radian Audio Components Manufacturing Company produces several types and sizes of audio components. 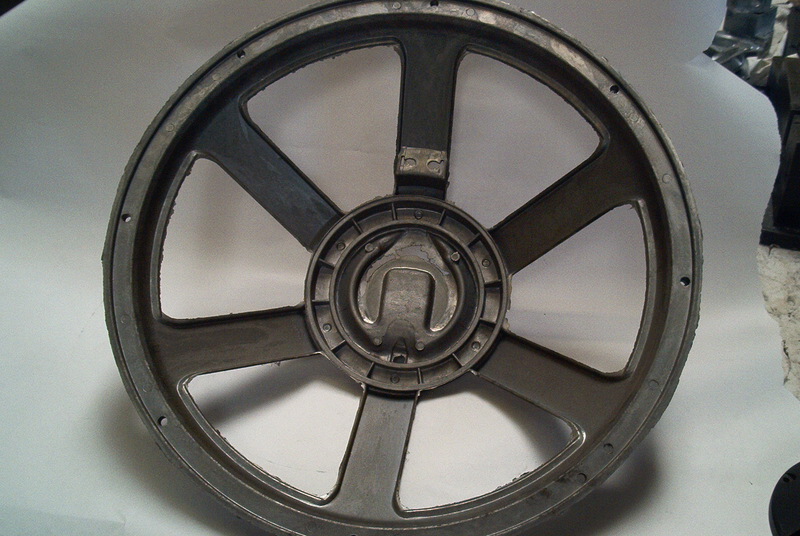 We have been producing aluminum audio parts and zinc audio parts for them for over 10 years. In the year 2000, The Director of Engineering desperately needed 100 Audio Speaker Backcovers for a project in less than eight (8) weeks. Radian was making them using a CNC Machining Process but the process was slow and very expensive (About $150 each). As you can clearly see from the comments from our customers, we can help you with your back cover or audio speaker frame design and production manufacturing. 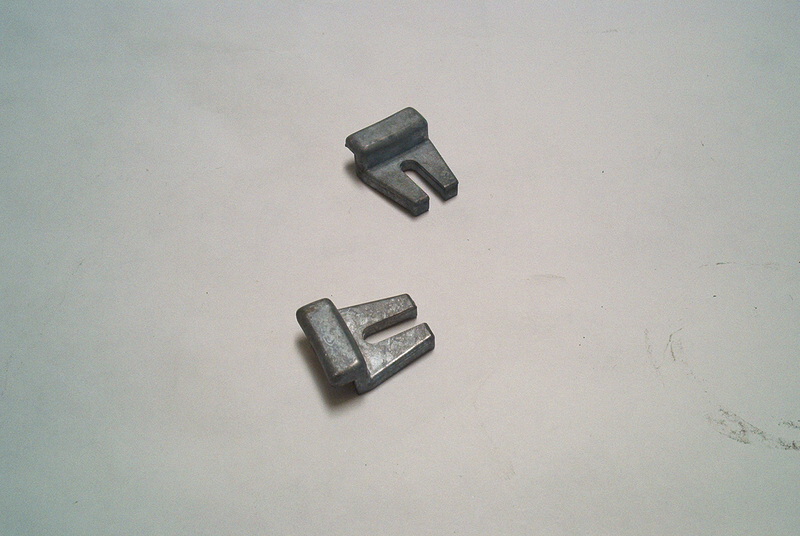 Die Casting Parts Images for Consumers. we produce for Audio Product Manufacturers.